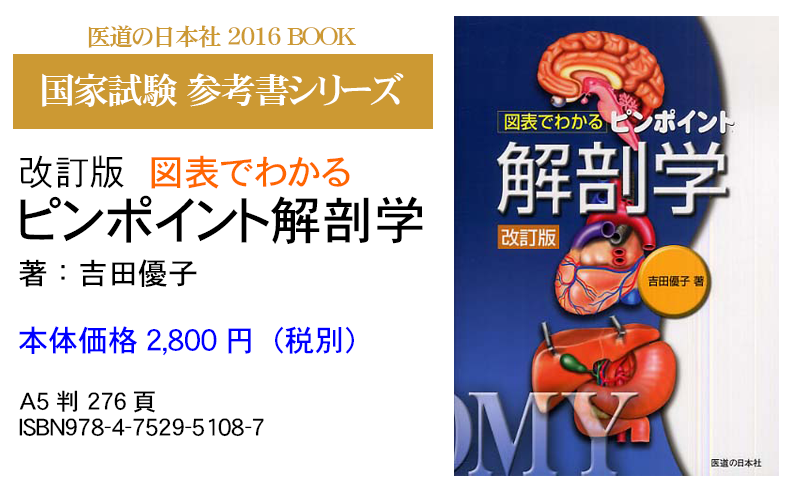 Toyo Igaku Sogo Chiryo-in is the clinic of acupuncture and moxibustion. It was established in Moto-Asakusa,Taito-ku,Tokyo in 2000. It is small clinic, although many patients have recommended our clinic to other patients. We have conducted treatment of various injuries and sickness. 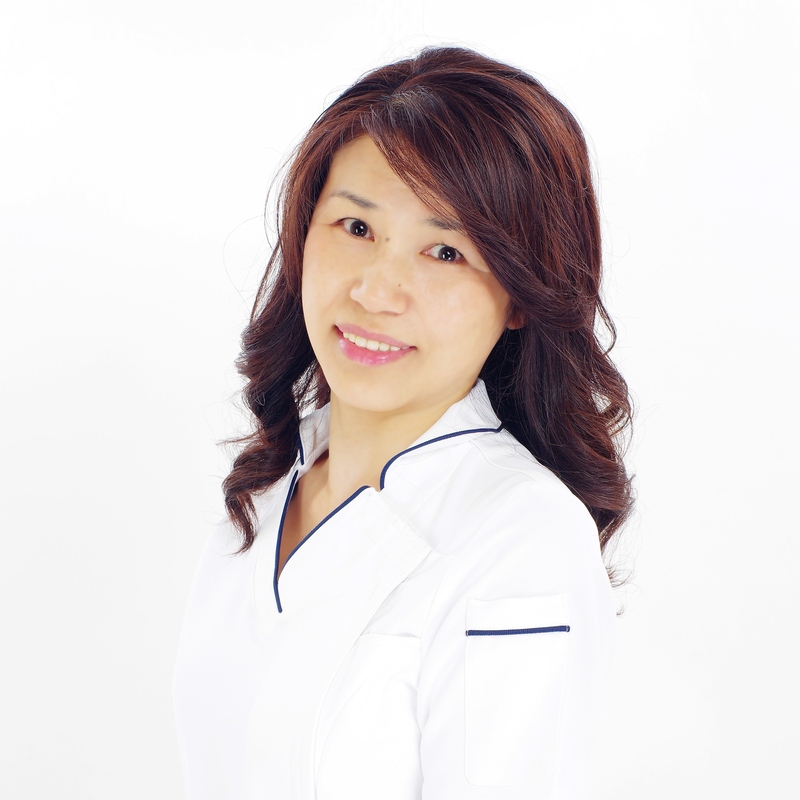 We make an effort to get a good result by only one treatment, it is our way. Asakusa, Akihabara and Ueno are near from here. Please drop in when you go sightseeing in Tokyo. Please give us a message now if you want to partipate in the temporary school. Copyright(C) 2016 Toyo Igaku Sogo Chiryo-in All Rights Reserved.